Watching the Detroit Pistons basketball games has never been easier. In 2018-2019 there are several different cord cutting options available to watch NBA (R) basketball games without cable. In this review, we will cover several different available methods such as fuboTV, Sling TV, NBA League Pass, and more. Warriors games are televised on the following channels: ESPN/ESPN2 (R), NBA TV, and Fox Sports Detroit. 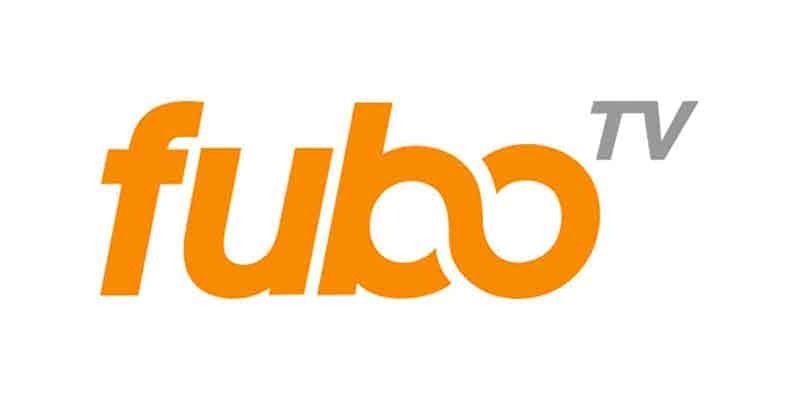 fuboTV is a live streaming service that was specifically designed for sports fans. This streaming service is one of our top picks to watch basketball games. fuboTV is great for Detroit Pistons fans and carries almost every single game. This service is affordable, reliable, and is very popular. The most important feature thing is fuboTV includes Fox Sports Detroit. It also includes NBA TV and you can stream nationally televised games on TNT. It is important to note that ESPN/ESPN2 and ABC are not offered; however, only 4 games are broadcast on ESPN and those games are still available on Fox Sports Detroit. 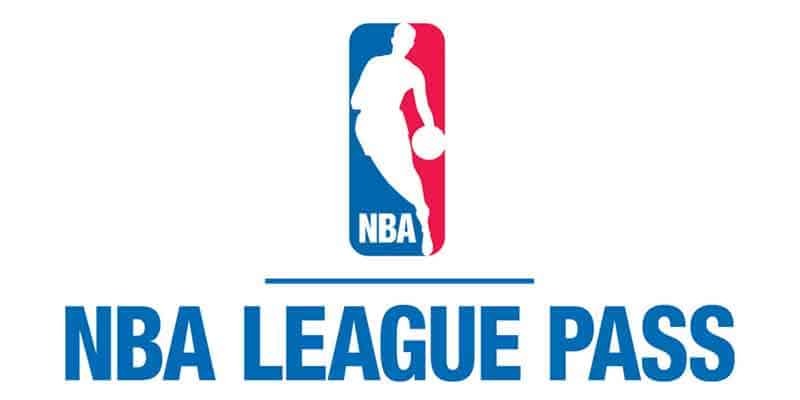 fuboTV also offers NBA League Pass. This add-on costs $28.99/monthly. This is a great option to watch out-of-market teams. Sling TV is also one of our favorite services. Sling TV offers Fox Sports Detroit and also carries TNT, ESPN, ABC, NBA TV, and NBA League/Team Pass.